Hanji Edition | What is Hanji? Hanji Edition is a limited edition artist's portfolio featuring five unique prints by artists from the United States, produced and curated by Steph Rue and Lars Kim. Hanji (한지) is Korean handmade paper. 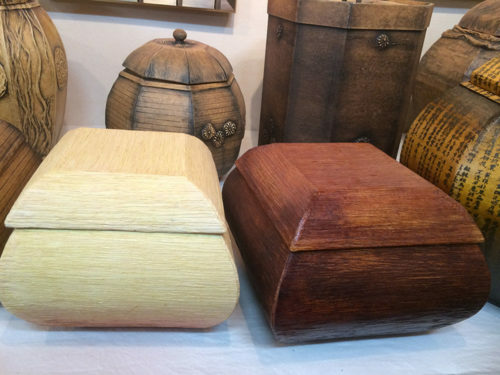 It is made from the inner bark of the mulberry tree, which gives it strength and durability. To make a single sheet of hanji, a bamboo screen sits on a suspended frame. The papermaker dips the screen and frame into the vat and allows the slurry to flow onto and off the screen. In a series of side-to-side dips, the fibers weave together on the screen in multiple directions. The papermaker repeats this process twice, resulting in a strong, stable, two-ply sheet without a prominent grain direction. Therefore hanji is almost always duplexed, where two thin sheets are couched together to form a stronger single sheet. Hanji became a highly desirable export commodity throughout east Asia, especially in the official trade with China as well as Japan. 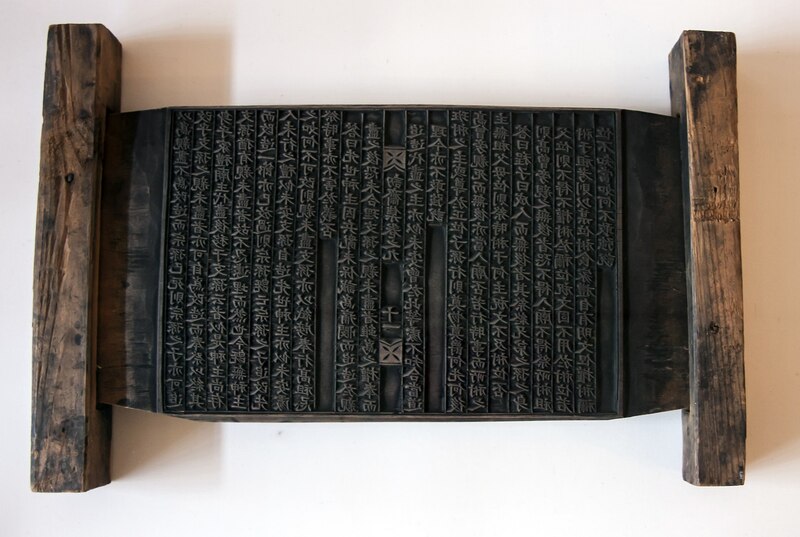 Koreans also made hanji for printing and used both clay and wooden type before developing the world’s first movable metal type cast from moulds. The oldest extant book printed with movable metal type is Jikji, a collection of Zen Buddhist scriptures produced in 1377, approximately 77 years before Gutenberg’s Bible in 1454. However, composing text with movable metal type of Chinese characters proved much slower than carving wooden blocks, such as the one shown here. Hanji is used for a myriad of everyday purposes: for calligraphy, painting, interior surface decorations such as window, wall, door and floor coverings, and common household objects such as lighting, dolls, boxes and bookcases. Hanji can also be woven into textiles and is used for fabric, clothing and shoes. When oiled with wild sesame oil, it becomes waterproof and was traditionally used for rain protection, often in umbrellas and hats. It can be easily dyed with natural materials, including but not limited to: indigo, persimmon, onion skin, safflower, saffron and gardenia. We also believe that hanji makes a fantastic substrate for print! All paper used in the Hanji Edition portfolio was made by hand at Jangjibang, one of the last remaining mills in Korea devoted to making traditional hanji. The papermaker is Seongwoo Jang, a fourth-generation master papermaker, who strives to use all natural materials and traditional methods. The hanji in the portfolio will also include a range of different weights, ranging from the tissue-like 10 gsm to the heavier 60 gsm, which is ideally suited for letterpress and intaglio. Copyright © 2019 Hanji Edition.